Apple Cider Vinegar & Ginseng come together to prevent hair fall and provide you healthier, shinier hair. 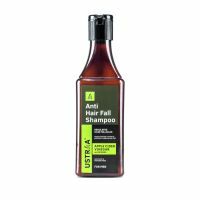 USTRAA Anti Hair Fall Shampoo is the defence you will need against hair fall. Loaded with Apple Cider Vinegar, Is known to make hair lustrous and gives shine to dry and dull hair. We've also added Ginseng, an ancient Chinese ingredient that is known to prevent hair loss and helps strengthen weak and falling hair. Contains no Sulphates, Parabens & other harmful chemicals. Only good stuff for your hair. For all hair styles, works best with short to medium length hair. Has excellent hold that makes your hair stay exactly the way you like it. For a dapper looking matte finish, this hair wax works for most hair styles. Specially recommended for short - medium length hair. 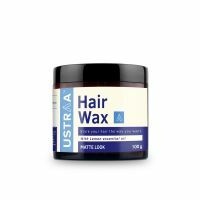 Completely free of Petrolatum, Paraffin or other harmful fixatives, this wax will not harm your hair and is easy to wash off. No shampoo required. And in case you were wondering, it has a refreshing, non-lingering fragrance as well. 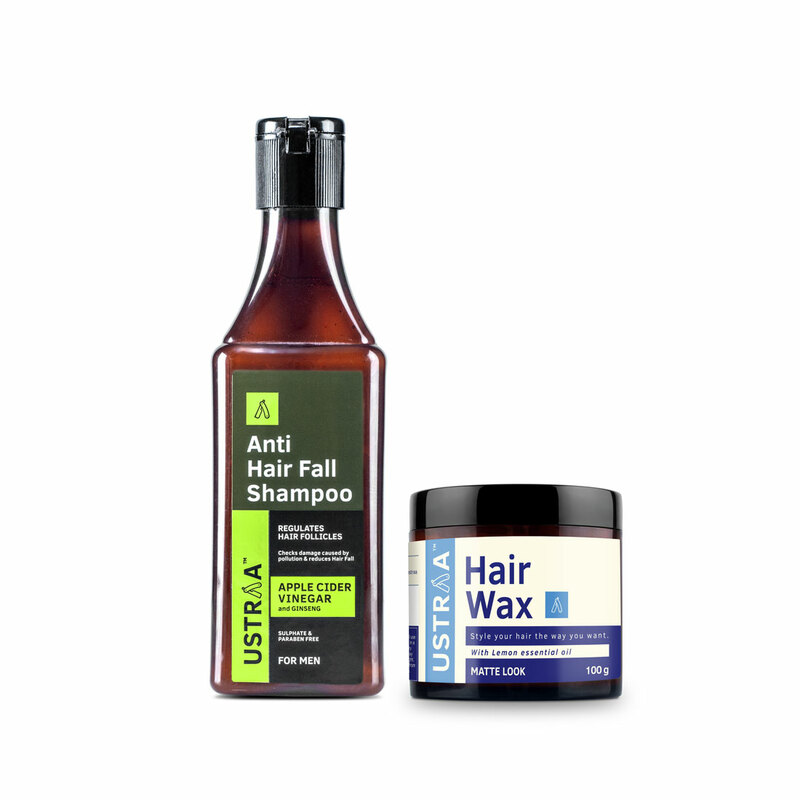 Ustraa is a range of grooming products, for men. Helping our Bros look their best since 2015. Happily Unmarried is India's coolest youth lifestyle brand. We are irreverent, desi, fun and forever young.